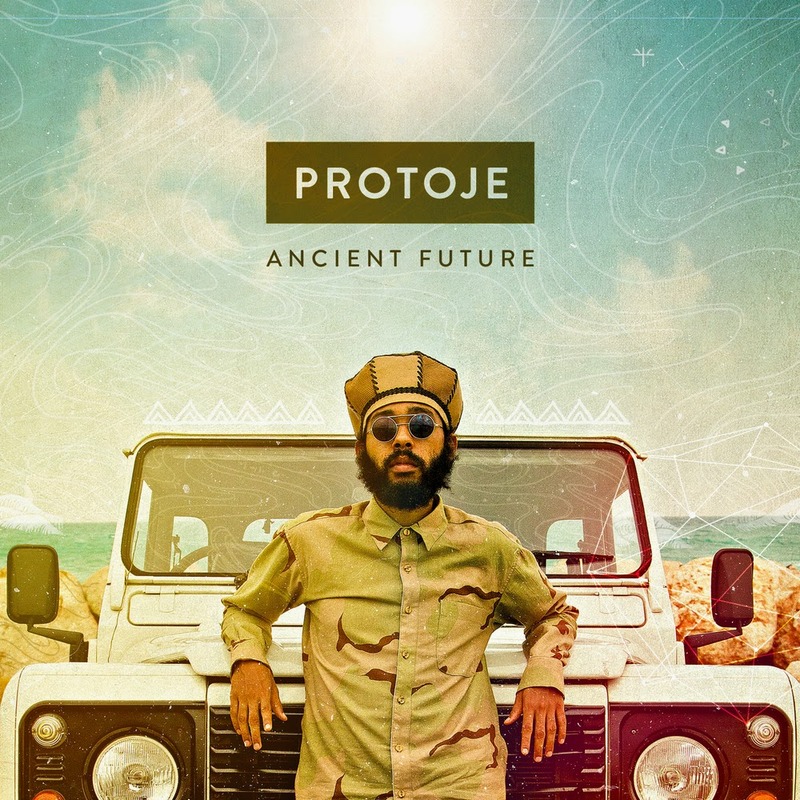 Protoge has released a brand new album entitled 'Ancient Future' that is already receiving great reviews across the Reggae entertainment industry worldwide. The 11 track project is produced by Winta James for Overstand Entertainment and Protoje's own In.Digg.Nation label. Featured tracks includes opener, Protection featuring Mortimer, Bubblin, a tune that perfectly captures the concept of Ancient Future. Originally released by Zap Pow in 1978 and contains a chorus sample of Beres Hammond (Reggaeville review), Criminal, Who Knows featuring Chronixx, Stylin, Love Gone Cold, Sudden Flight featuring Sevana and Jesse Royal, All Will Have to Change, Who Can You Call, Answer To Your Name and closing track The Flame featuring Kabaka Pyramid. The album is really good and identifies with Protoje. Check out Gardy Stein-Kanjora's review Protoje is one of the few modern story tellers who deserves to be called a Griot on Reggaeville that describe in a nutshell, the body of work on the album as, "What becomes clear is that the present round, feels like a homecoming, like the way his music is supposed to sound like." NIPnews draw the same conclusion, 'Ancient Future' is definitely a good collection for reggae music lovers. Be sure to download a copy!